Looking for a way to kick back after work with your colleagues? 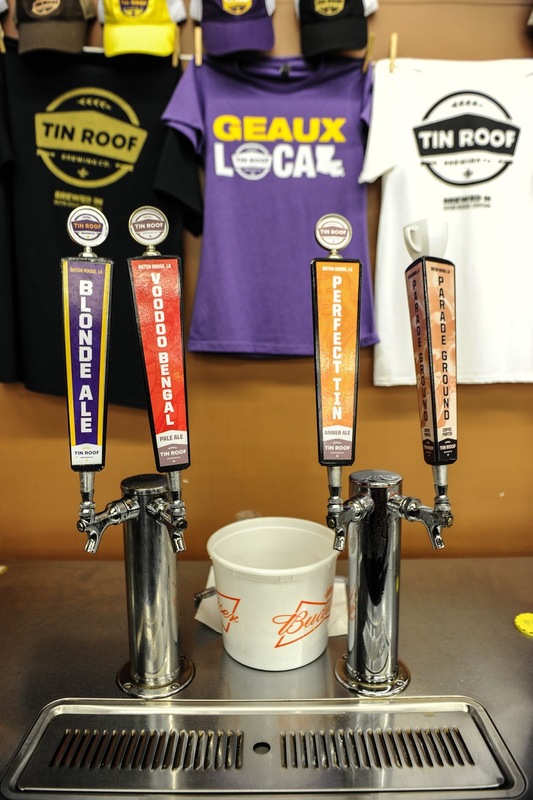 Or just in the mood to taste some local brews? Whatever you&apos;re in the mood for, Tin Roof&apos;s got you covered! This local brewery uses only the finest American and European malts, freshest hops and pure parish well water to craft its beer. In addition to this, no preservatives or additives are ever used! They pride themselves on the fact that every batch is brewed with an "uncompromising commitment to exceptional quality." 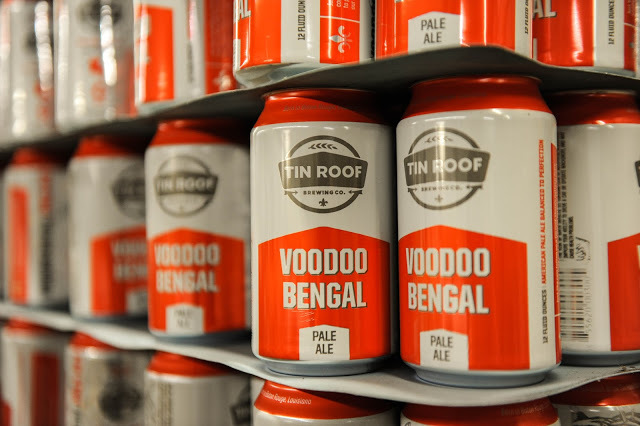 Tin Roof currently has five brews to choose from: Juke Joint IPA, Turnrow Coriander Ale, Tin Roof Blonde Ale, Perfect Tin Amber Ale, and Voodoo Bengal Pale Ale. Additionally, they continuously produce seasonal brews for visitors to try! 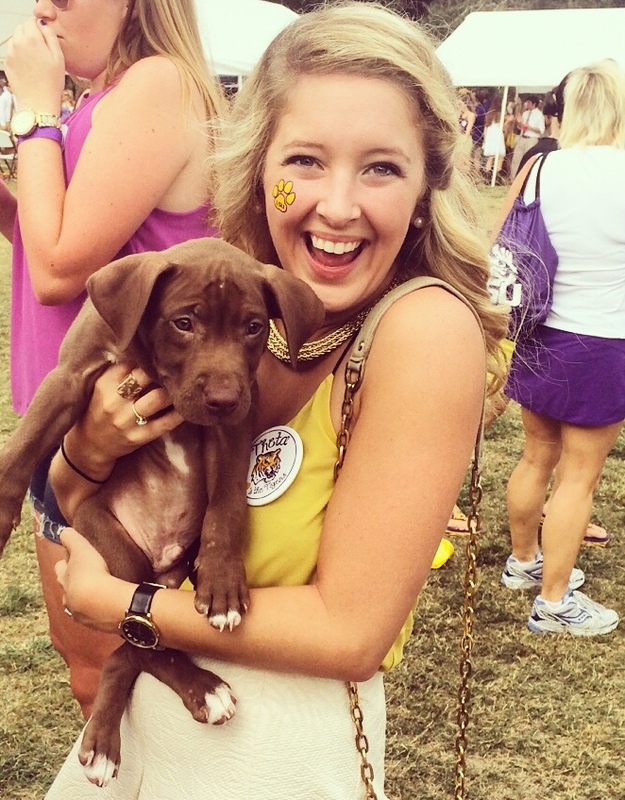 Ladies&apos; Night from 5-10pm w/ $3 Blonde and Turnrow! FREE Brewery Tours at 6pm! FREE Brewery Tours at 1pm & 3pm! To learn more about Tin Roof Brewery and their story, visit their website. 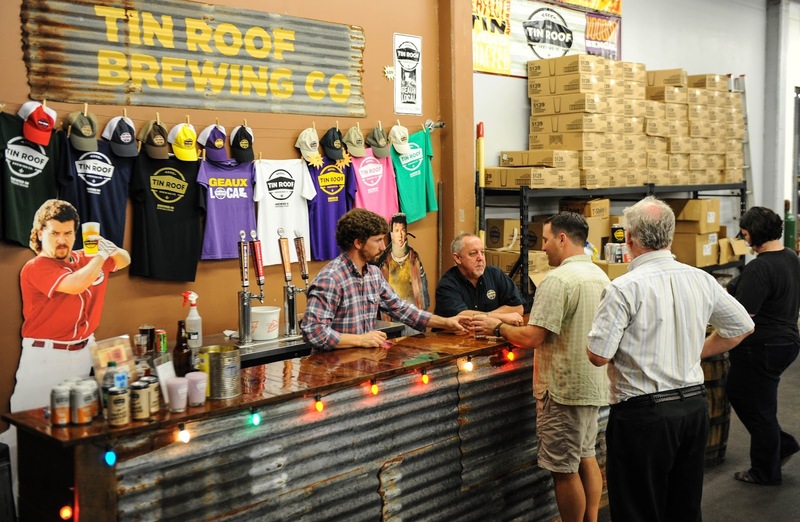 Tin Roof also holds special events at the brewery, so be sure to follow them on Facebook and Twitter to stay updated on all of the excitement!